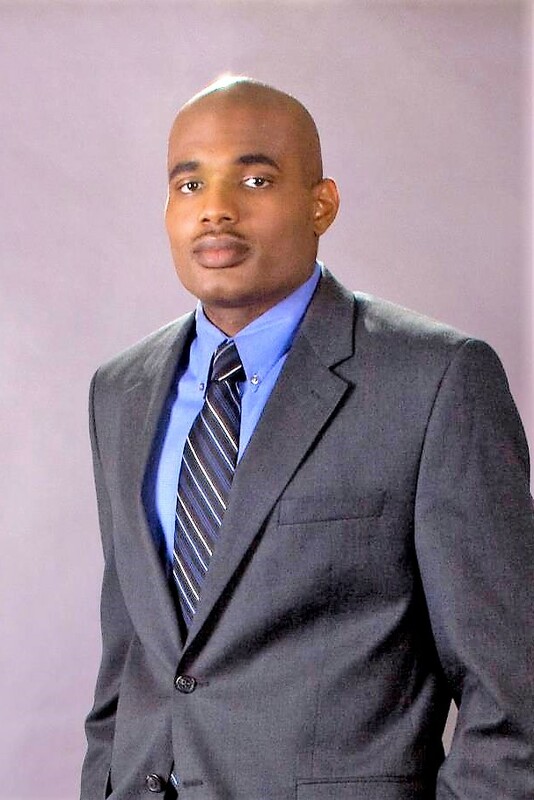 Dr. David Harris III is an established academic and budget professional with over 18 years of executive Budget, Finance, and Analytical (Qualitative/Quantitative) experience. He has managed over $1Billion for the Department of Defense under multiple programs and departments. He also serves as contributing faculty for the Doctor of Business Administration program. Dr. Harris is results driven and incorporates sound innovate strategies to accomplish positive outcomes. At Walden University Dr. Harris facilitates and manage doctoral capstone and mentoring courses. Moreover, he has served on numerous doctoral student dissertation committees.